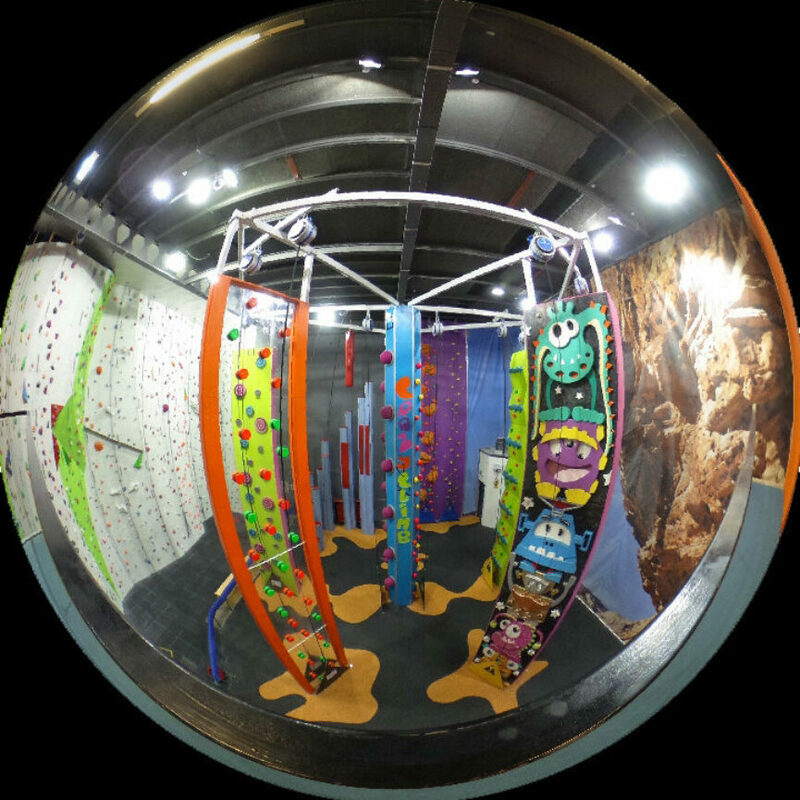 CrazyClimb is the most fun you can have climbing and it is the best introduction for children and parents who haven’t tried climbing before. It is also a great activity on a wet and windy day when you are looking to stay indoors and get some exercise while having fun. “The AdMap App makes great use of 360 degree images. You can have a virtual look at the CrazyClimb and view this first-rate facility. I climb here. The staff are friendly, knowledgeable and their love of climbing is infectious. Bring friends and family and have some CrazyClimb FUN. North Wales is the best region in the UK to bring your friends and family on an amazing adventure." 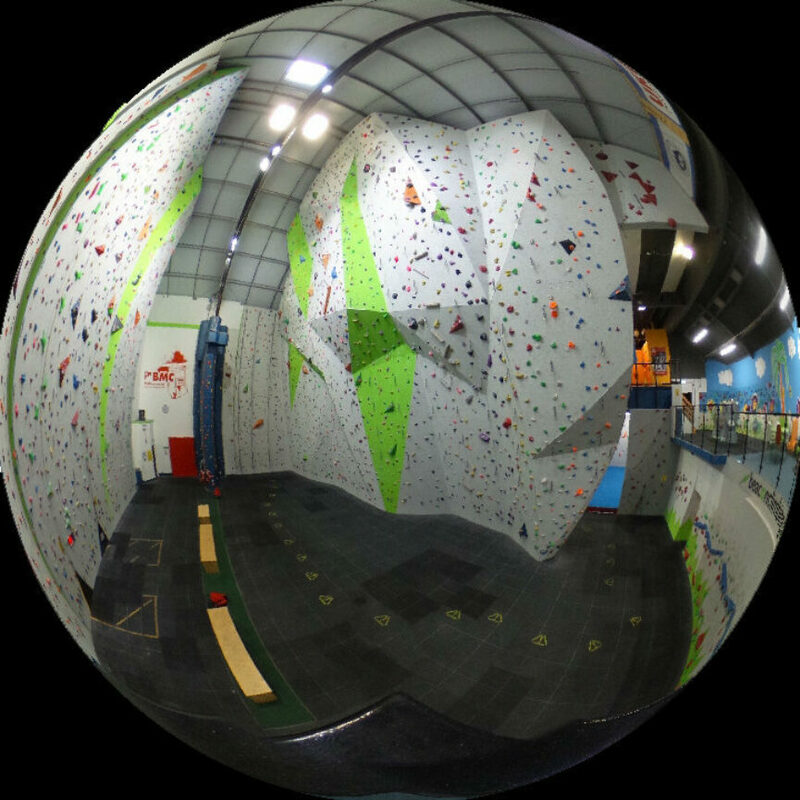 The Beacon Climbing Centre is located in Caernarfon, North Wales. A few miles off the A55 coast road. The Cibyn Estate is on the main A4086 road between Caernarfon and Llanberis. Free car parking is available on-site, adventuremap.co.uk/beacon-climbing-centre.